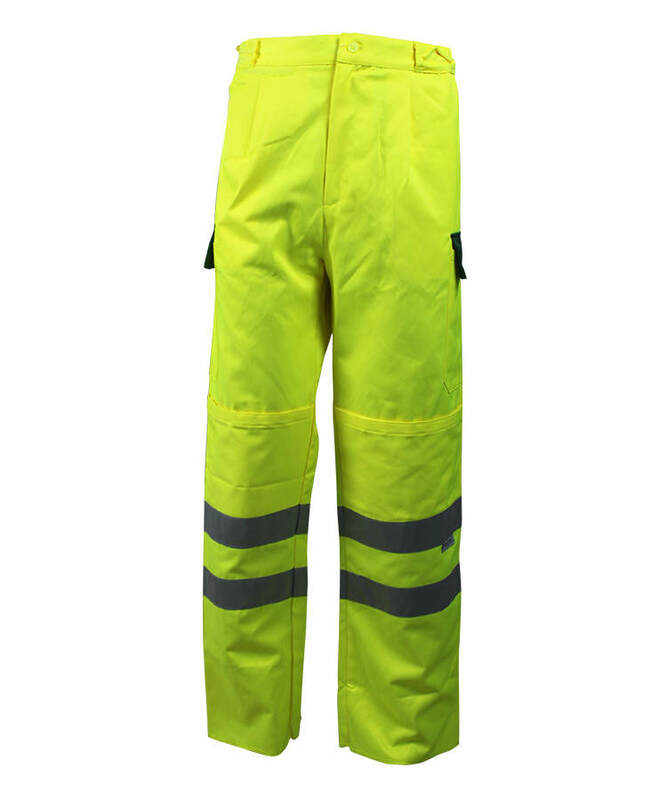 This flame resistant cargo pants made of 260gsm flame resistant fabric, and can meet EN ISO 11611, EN 61482-1-2, NFPA2112 and other standards. 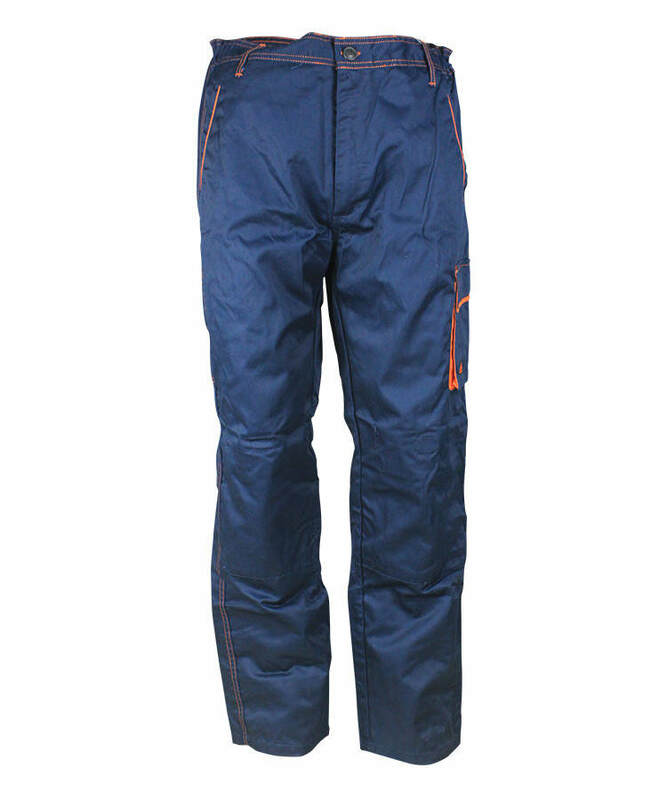 This flame resistant cargo pants adopt 100% good quality cotton fiber, and the flame resistant cargo pants have good strength, and great FR property, lower formaldehyde content, good strength, easy dyeing and dye bright color, soft touching, comfortable wearing. 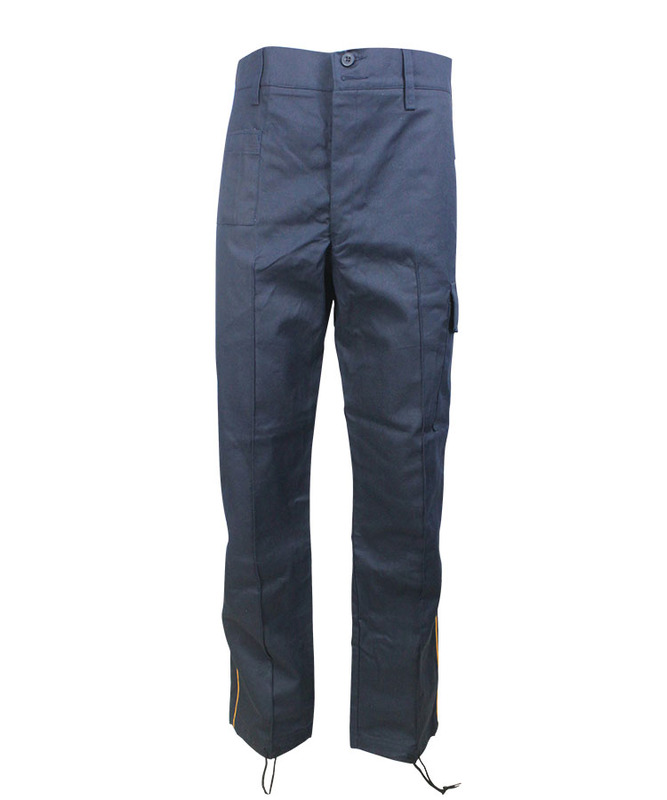 This flame resistant cargo pants mainly used in steel making/ sealing/ explosion/ mining/ chemical/ electrics such industrial protection. Slant pocket is assorted color patch pocket, which makes it more fashion. There is a small slant pocket on the big slant pocket with the close resin zipper. It can put some tiny goods, which makes it more practical. There is one contract color kneecap on the knee with a velcro in the underside pocket. 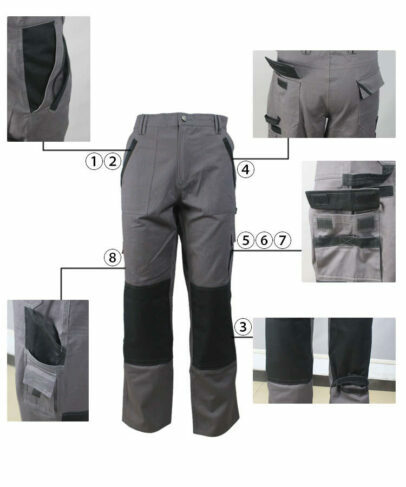 The wearer can according to different work environment to fill in the protection surface to protect knee from hurt. There are two patch pockets with pocket cover and close velcro on the hindquarter, which increases the abrasive resistance of the pocket. Pocket cover has panel strip, and double color in it, witch makes pocket more unique. There is one tool loop which connects side seam under the pocket of left hip. It can suspend some serviceable tools. There is one small contract color pocket under the loop tool, which can put some specified tools. 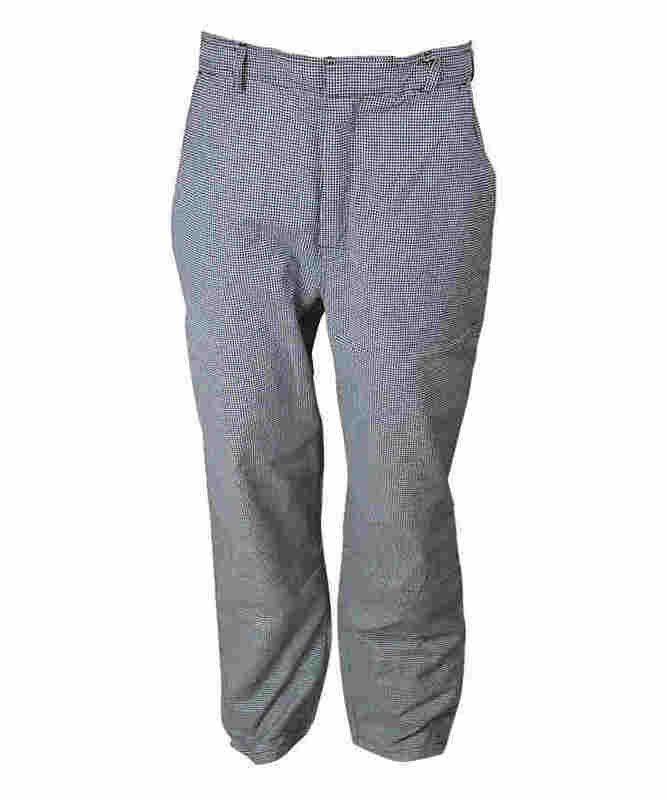 There is one double-deck three-dimensional bag under the small pocket with close velcro which makes it becoming representative of casual pants and overall. There is one double-deck ruler pocket and phone pocket under the right hip pocket. Ruler pocket can put some long tools such as ruler. Phone pocket has close velcro which can put your phone with safety. This function can make everything clear where goods should be put. 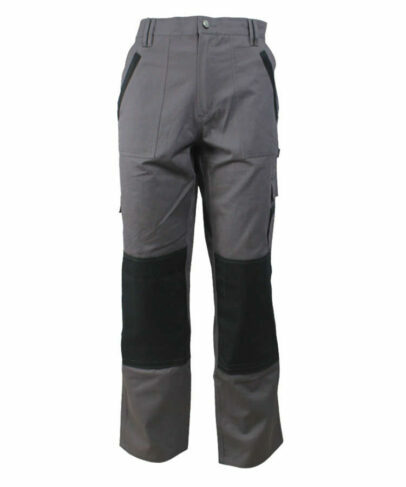 This flame resistant cargo pants is black and grey color. The side seam and in-leg seam is made by 3 line fell seam, which make seam much more firm. 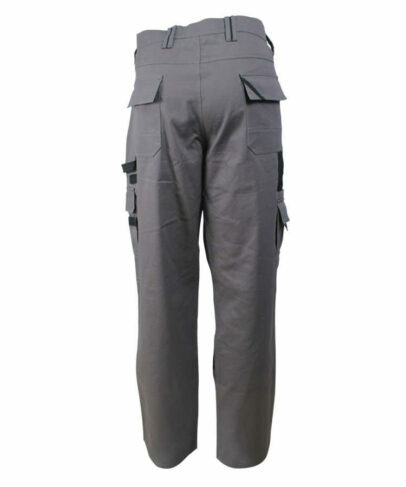 All pockets and force bearing points have bar tacks, which increase durable of the flame resistant cargo pants.